Started in 2010, Accel Pest Control services Central Virginia as well as the Hampton Roads area. They are a full service pest control company as well as being a contractor for attic and crawl space insulation and moisture control. Their customers are their number one priority. Accel maintains exceptional service by employing a simple two part strategy. Be there. Find solutions. 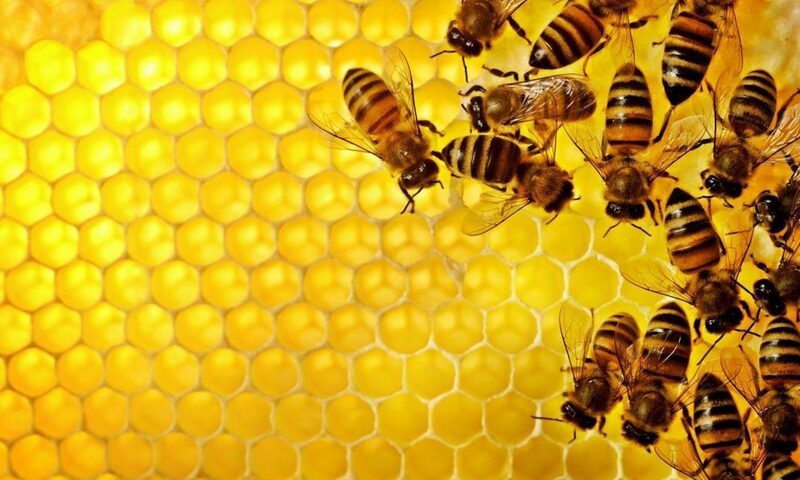 Accel does it’s part for the environment by referring their bee removals to companies like Old Dominion as well as by using environmentally safe and neonicotinoid-free solutions to their clients pest issues. Old Dominion is proud to partner with Accel Pest Control, in an effort to reduce the amount of honeybees sprayed each year! Previous PostPrevious Monkeys and Tigers and Bees, Oh My!